The idea of the "anti-sexist man" is often treated with scorn by feminists and hesitantly by men. People are suspicious and unsure about the whole idea. 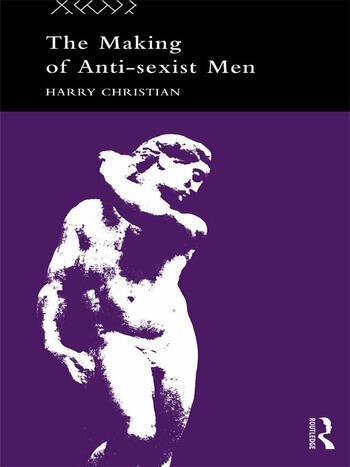 Based around interviews with eight men who have responded positively to feminism, this book provides the reader with the first full length discussion of anti-sexist male attitudes. THe interviewees tell their life stories, their `making' and reveal their differences to male chauvinists. Timely and sincere, The Making of Anti-Sexist Men will appeal to all those interested in changing oppressive gender attitudes and social structures.